for $665,760. The lot size is 304.000 Acres. 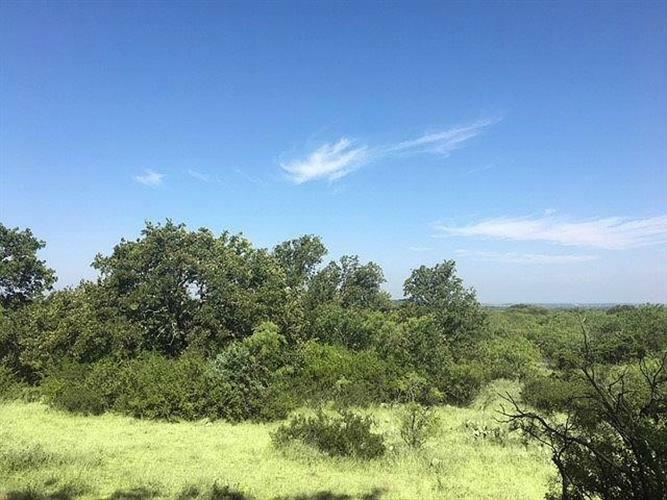 304 acres west of Cisco with frontage on both Interstate 20 and FM 2945. Great hunting, ranching, and homesite combo property. Good mix of habitat with plenty of thick cover (post oak, live oak, mesquite) and plenty of acreage in cultivation. Stock tanks provide ample water, waterfowl hunting and other recreation opportunities. Water and electricity available. High deer density area with good trophy potential. Great place to hunt, raise cattle, and grow crops in the desirable Cisco area. For showings please contact Clay Wheat with Capstone Real Estate at .